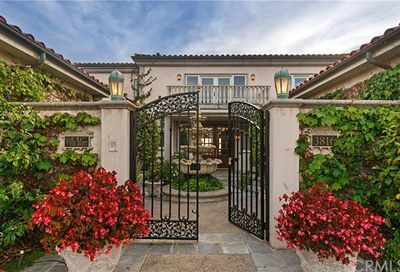 Guard gated community in San Clemente called Cyprus Cove homes offers residents access to a private beach, tennis courts, a park and an association sparkling pool for summertime fun. 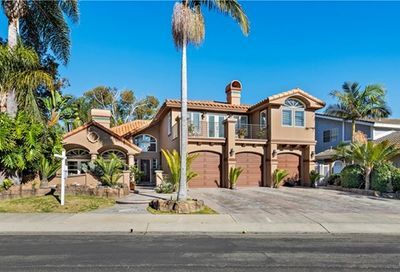 Cyprus Cove Homes San Clemente, CA 92672. Guard gated community,residents access to a private beach, tennis courts, a park and sparkling pool for summertime fun. 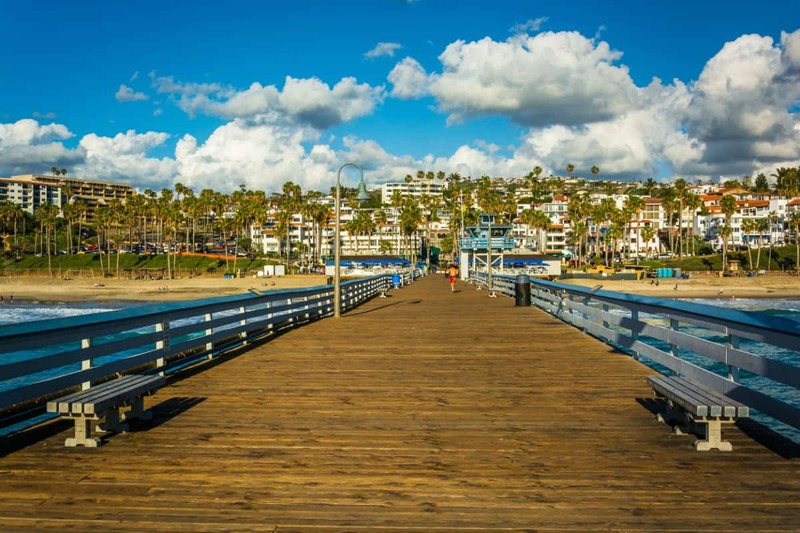 Use our new interactive property search for San Clemente homes for sale to narrow your search results better.